HealthCare is a Modern PSD template suited for hospitals and medical centers who want to showcase their services in a modern way. 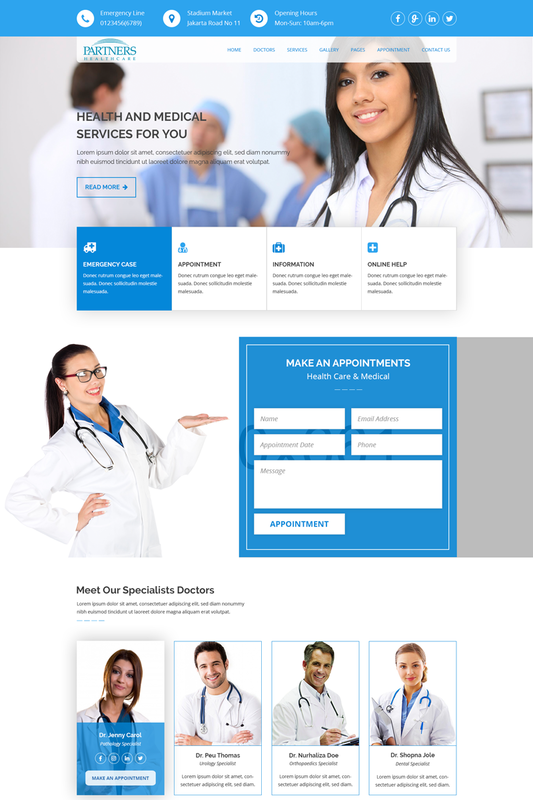 This theme is great for medical clinics, hospitals, personal doctors and more. You can customize it very easy to fit your needs.